Top-rated vacation condos in Maui's most popular resorts. Let Maui Beachfront Rentals find you a great rate on the perfect rental home for your next visit. 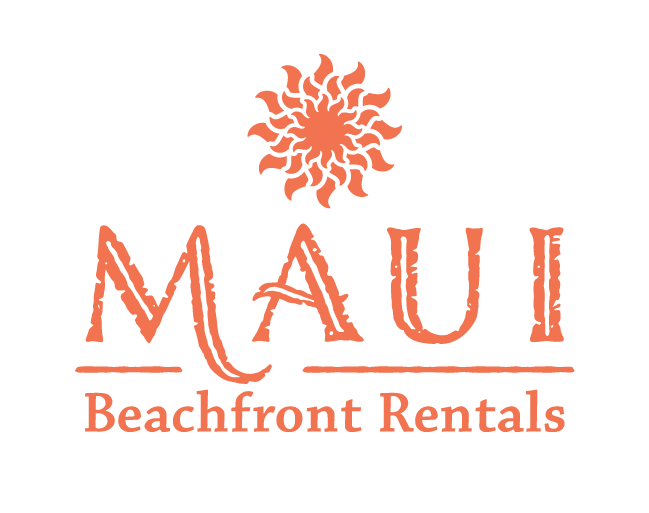 Maui Beachfront Rentals welcomes your rental inquiries, questions, and comments. Call us at the numbers below, or use the contact form to send us a message any time. If you prefer we respond by phone, please provide a phone number and tell us the best time to call in your time zone. If you are inquiring about rental availability, please complete the sections for your planned arrival and departure dates so we can have options ready for you to choose from. Mahalo! Your message has been sent successfully. If it needs a response, someone will be in touch as soon as possible. If you are a property owner inquiring about our management services, please use our contact form for owners. Sign up with your email address to receive updates about special rental rates, news, and more. We respect your privacy. Your information will not be shared, and you may subscribe at any time. 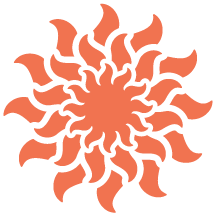 Thank you for becoming part of our community! We'll be in touch soon to confirm the email you provided.